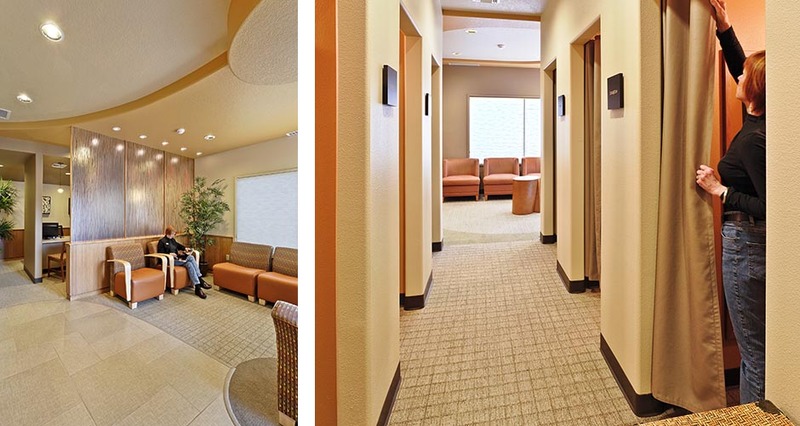 Mackenzie provided interior design services for this 3,000 SF women’s medical imaging center located on the east side of Portland. 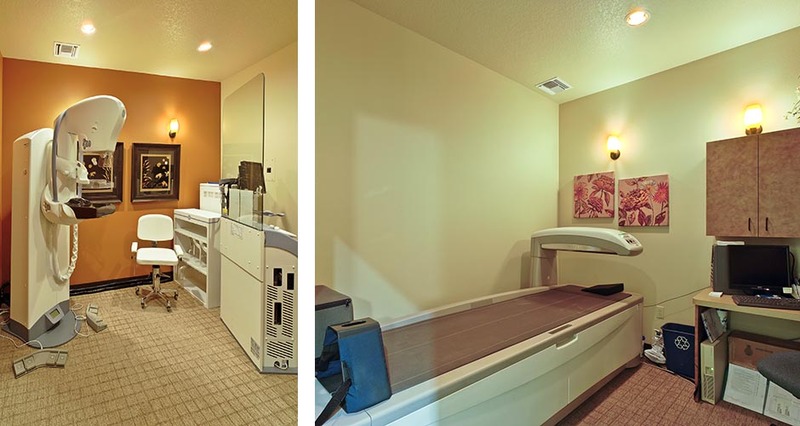 Working with the client, the firm was able to maximize the limited square footage to accommodate the required layout space for each of the center’s unique services, including digital mammography, upright open MRI technology, PET/CT scans, and PEM. 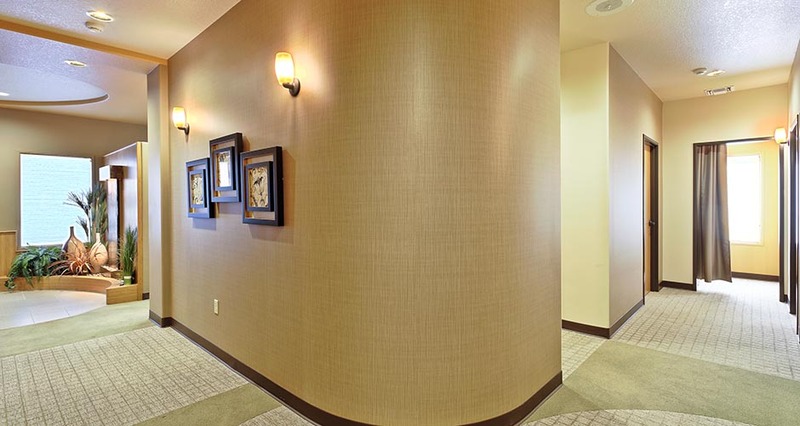 The project goal was to design a space that provided a spa-like, soothing atmosphere while protecting patient confidentiality and privacy. This was achieved through architectural elements, finishes, furnishings, and lighting styles utilizing soft colors, curved shapes, and elegant materials. A water feature along a bamboo wall highlights the screened sign-in area. 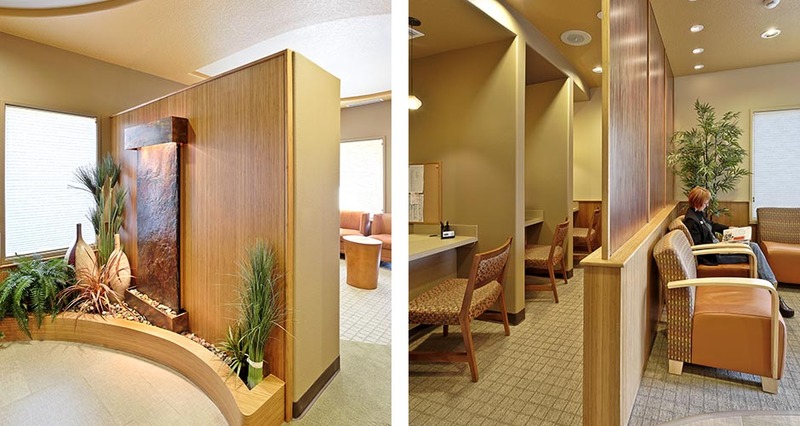 The firm provided construction documents illustrating the floor plan, ceiling plan, elevations, details, and casework details, including built-in bamboo lockers.